Despite protests by polythene manufacturers, Cabinet this week decided that it would impose the ban on polythene as scheduled on September 1. Manufacturers of polythene, soft packaging industry and other industries allied to the production of polythene, wholesale dealer and traders have made representations to the Ministry of Industry and Commerce and stated that they would be adversely affected by the ban. They had stressed that the Cabinet decision to ban a few polythene items immediately would impact 30,000 employees. In addition, they had agreed to introduce bio-degradable polythene and other alternatives if a grace period was given. Taking this into consideration the Cabinet Sub-Committee on Economic Management, the Prime Minister on Tuesday submitted a note to Cabinet asking that a grace period of one year be allowed for a smooth switch over to alternatives. He also recommended that a Committee be appointed consisting of Secretary to the Ministry of Industry and Commerce (Chairperson), Secretary to the Ministry of Mahaweli Development and Environment, Director General Central Environment Authority, Director General Sri Lanka Standards Institute, Director General Industrial Technical Institute, and a representative of the Ministry of Finance to formulate methods of transition and to aid with the process. 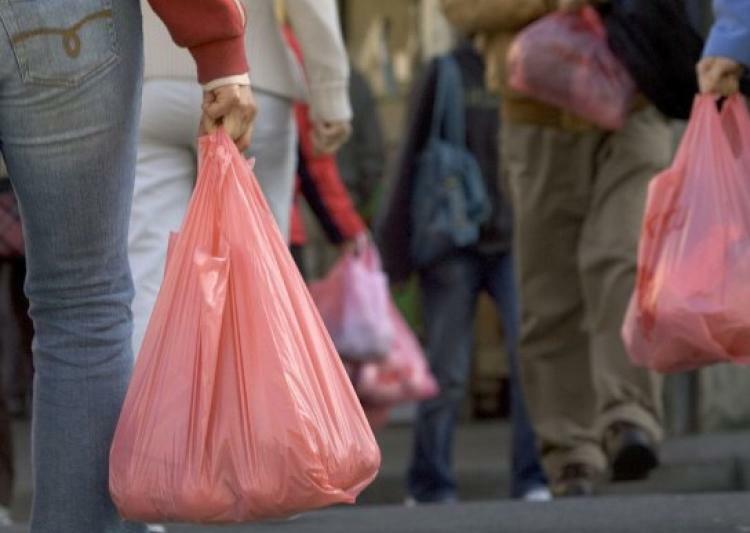 Cabinet however agreed to go ahead with the ban and have the above Committee aid the polythene manufacturers at the same time.